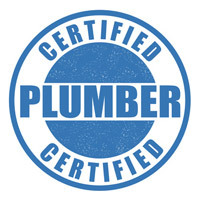 We provide professional and licensed plumbers for all your plumbing and drain needs, servicing the Greater Toronto Area. 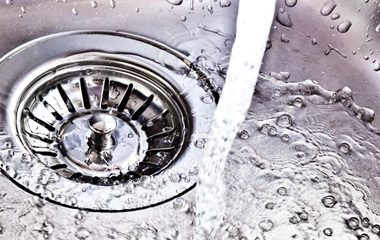 Here at Emergency Response (ER) Drain & Plumbers, we do it all and we do it right the first time! 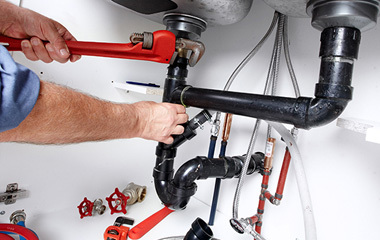 We have a full staff of licensed and trained plumbers, and all our workmanship is warranty-backed. 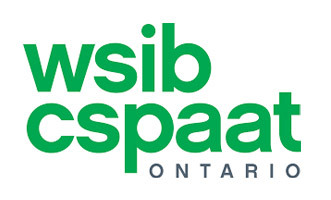 Our Toronto plumbers and drain technicians arrive fast with a fully stocked truck, a clean uniform and a smile. 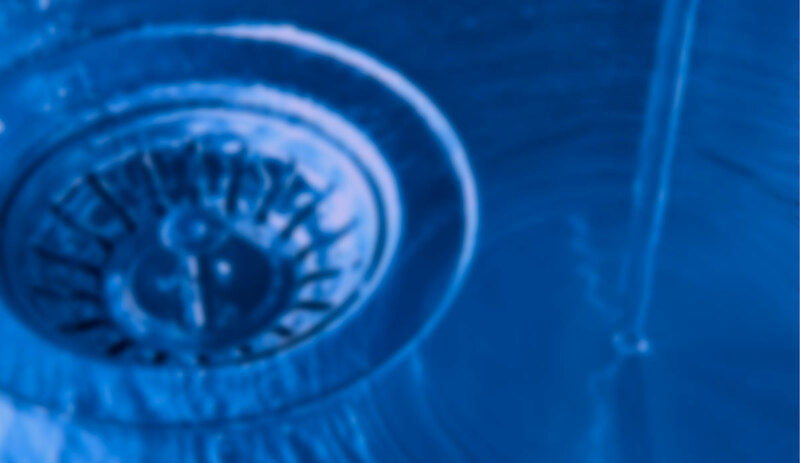 ER Drain Plumbers has been servicing GTA residents since 1996 for all their plumbing needs. 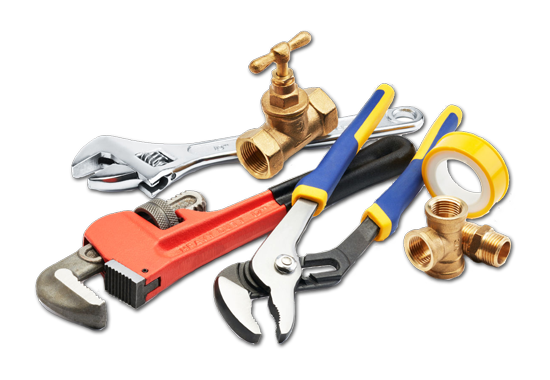 Anything from leaky faucets to main drain replacement, residental or commercial projects, we do it with the upmost professionalism. Give us a call today! 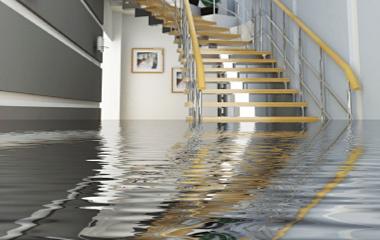 Having a plumbing or drain emergency situation? 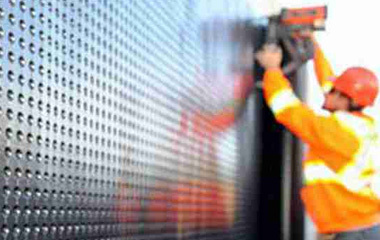 Look no further, our quality work and competitive and reasonable prices will guarantee your satisfaction! I called ER Drain Plumbers to request an installation of a new shower head. 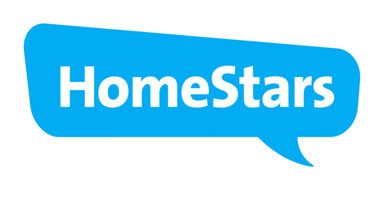 The plumber that came was professional and did the job quickly and neatly.